No new Korra today… so sad. Time to post my thoughts on its first season. First of all, Korra probably has the best television animation I’ve ever seen! No joke. It’s movie quality. In fact, it’s better than a lot of movies. It has all attention to detail balanced with cool stylization that anime has, with all the complex movements that American animation has. It’s the best of both worlds. Unfortunately, I believe the characterizations and character development suffered a lot in comparison to Avatar. While the first season of Avatar had a lot of character development, but little plot, I felt Korra had a lot of plot, but little character development. This is sad because it’s one the the things that made Avatar such a great show. It’s the sam pitfall the movie fell into. Fortunately, Korra was no where near that bad and was still a decent show. 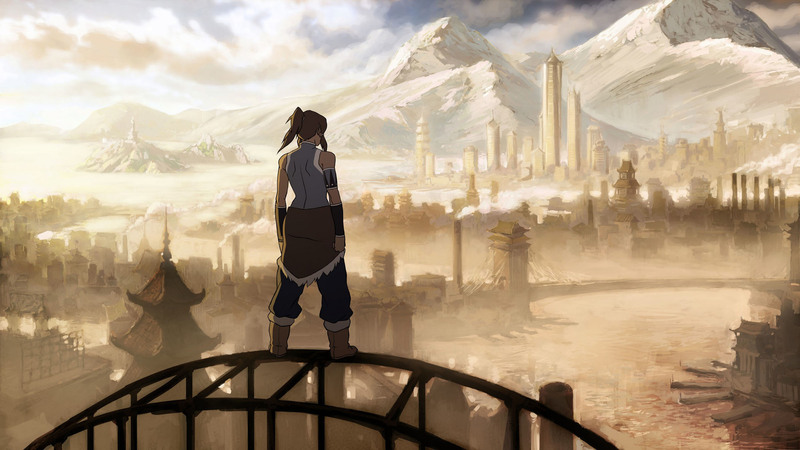 And like Avatar in its second season found a better balance, let’s hope Korra does the same. Your thoughts?